LINTHICUM HEIGHTS, Maryland. 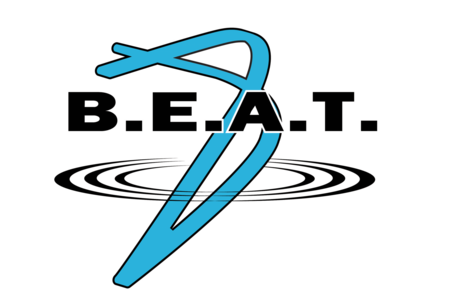 Enlighten IT Consulting, LLC -- a business unit at MacAulay-Brown, Inc. (MacB), an Alion company -- is partnering with Business Enabled Acquisition & Technology (B.E.A.T. LLC) on a contract award for the U.S. Air Force (USAF). Enlighten will use its Rapid Analytic Deployment and Management Framework (RADMF) to deploy a big data architecture in the commercial cloud in order to ingest critical cyber data for Air Force operators. The team will also implement data fusion analytics and provide operator training. Teams from the 24th Air Force (Air Forces Cyber) will use the Cyber Situational Awareness Platform (CSAP) and RADMF technologies and will collaboratively hunt for adversaries across services and platforms to increase the effectiveness of U.S. Department of Defense Information Network (DoDIN) defenses to prevent future access. The contract aims is to enable more efficient cyber operations for the defense of critical networks. The award is part of a larger effort to unify capabilities across the Department of Defense (DoD), and build a broader unified cyber architecture based on the Big Data Platform (BDP). These tools will link the Defense Information Systems Agency (DISA), the U.S. Army, United States Cyber Command (USCYBERCOM), and other federal agencies on a common platform for analytic and application-sharing. The platform will increase opportunities for reciprocity – including an Approval to Operate (ATO) designation – to help reduce Total Cost of Ownership (TCO) for those adopting the solution. “We’re excited to work with the U.S. Air Force on operationalizing cyberspace analytics to change the defensive paradigm from a reactive Indicator of Compromise (IOC)-based approach, to a proactive real-time response that’s data driven,” said John Eubank, Director of Client Engagement and Federal Cyber Solutions for Enlighten.